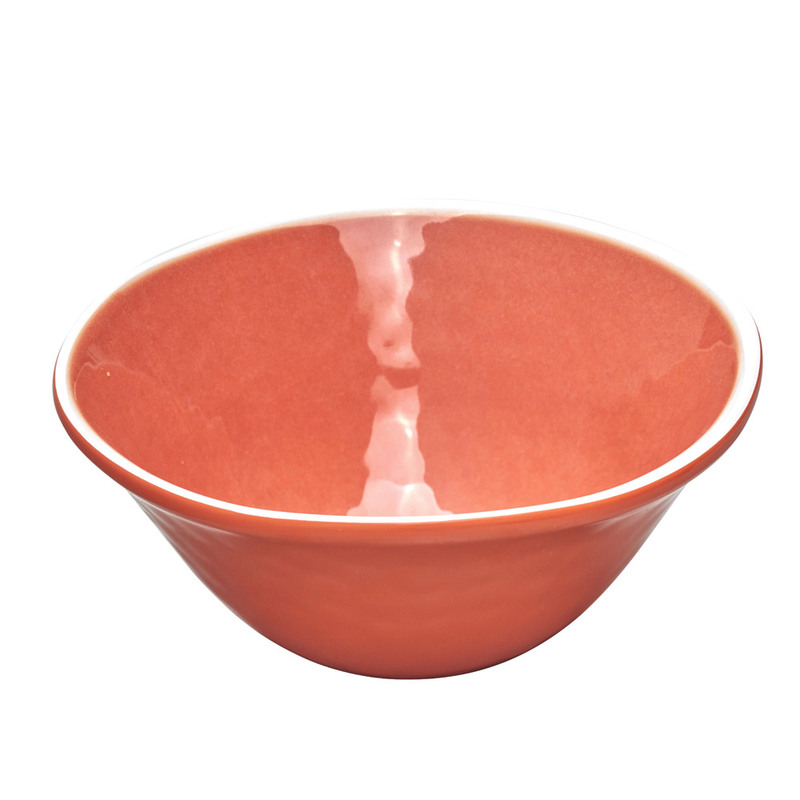 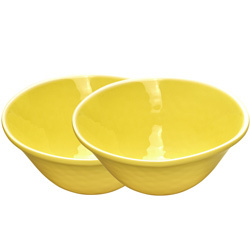 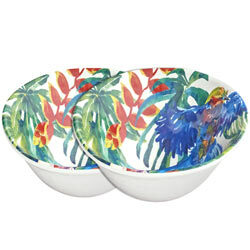 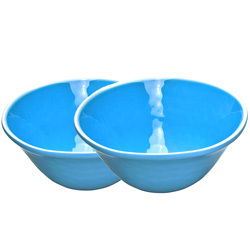 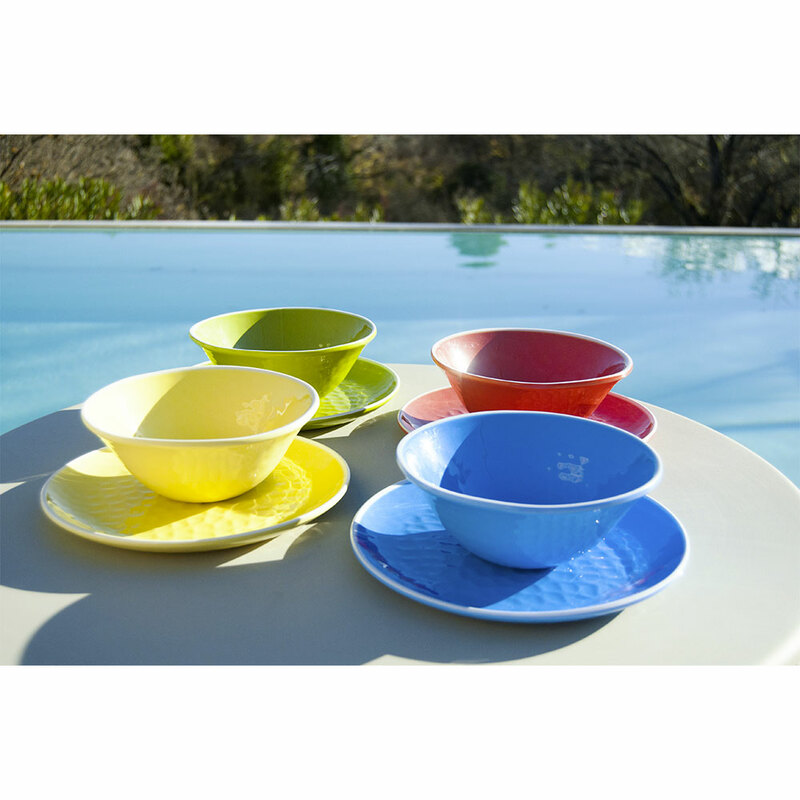 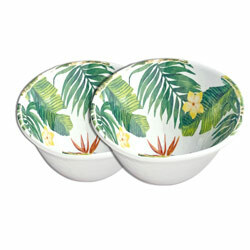 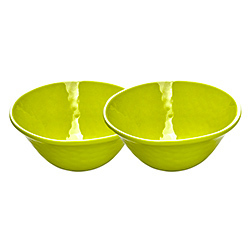 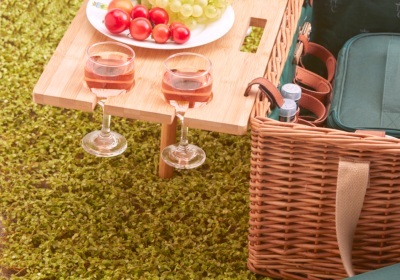 This bowl is just as suitable for use indoors as outdoors on the terrace, by the pool, for a picnic on the grass or for boat trips, for example. 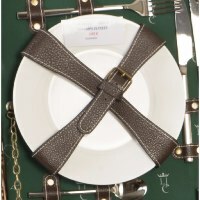 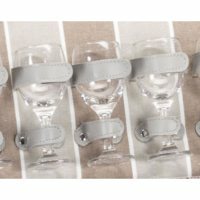 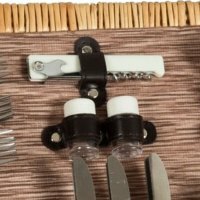 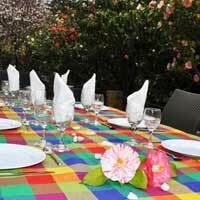 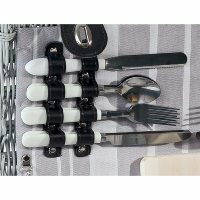 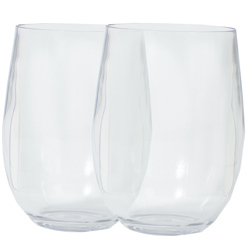 It will be just what is needed for your cocktails, hot drinks or sauces. 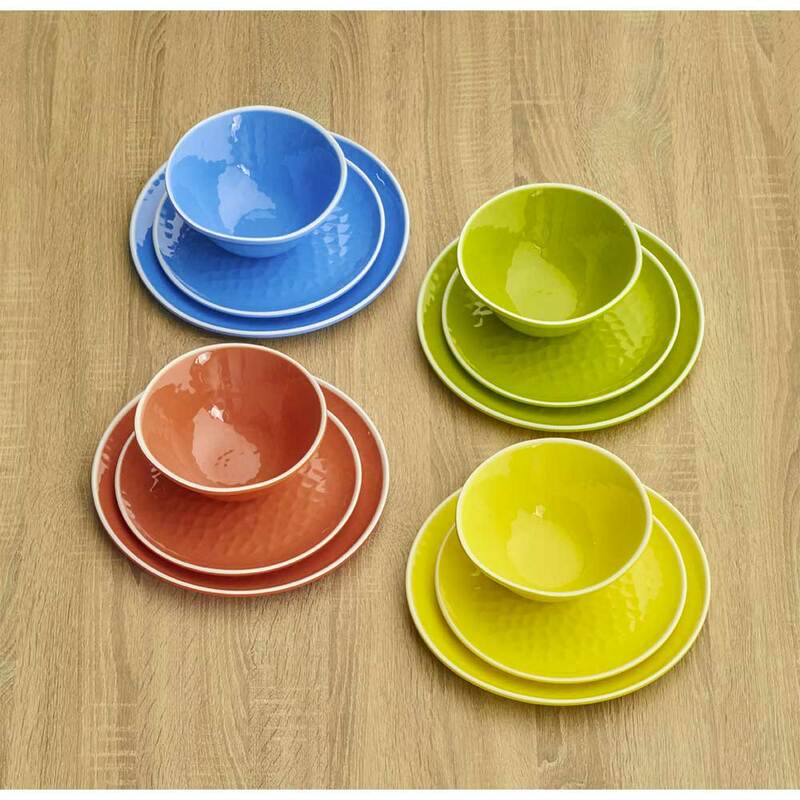 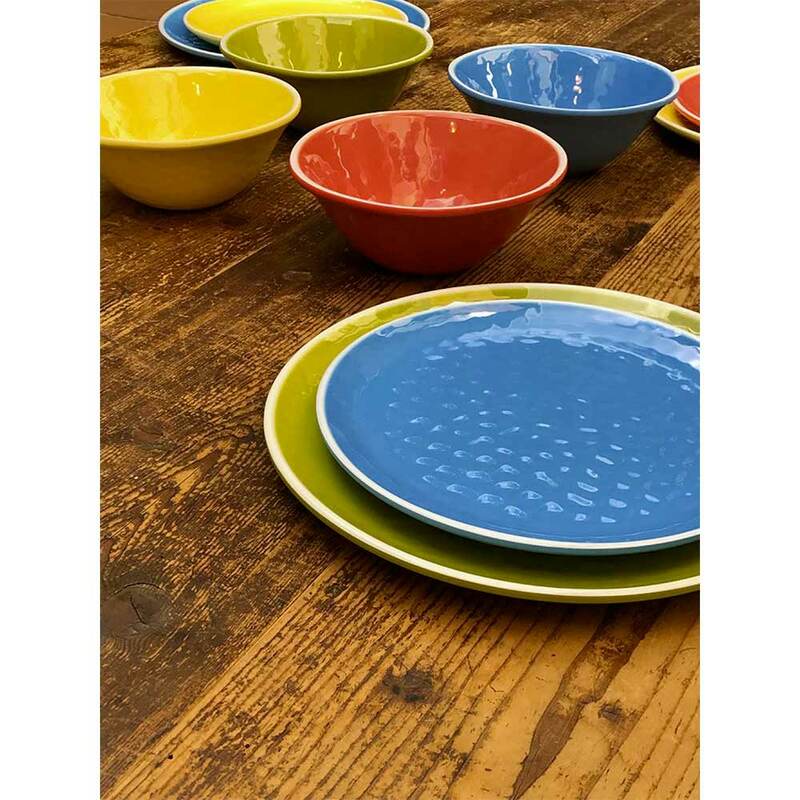 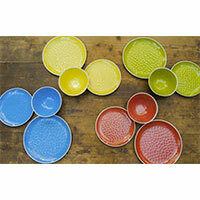 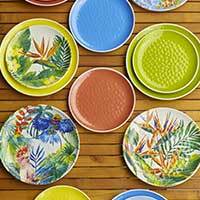 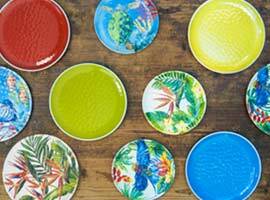 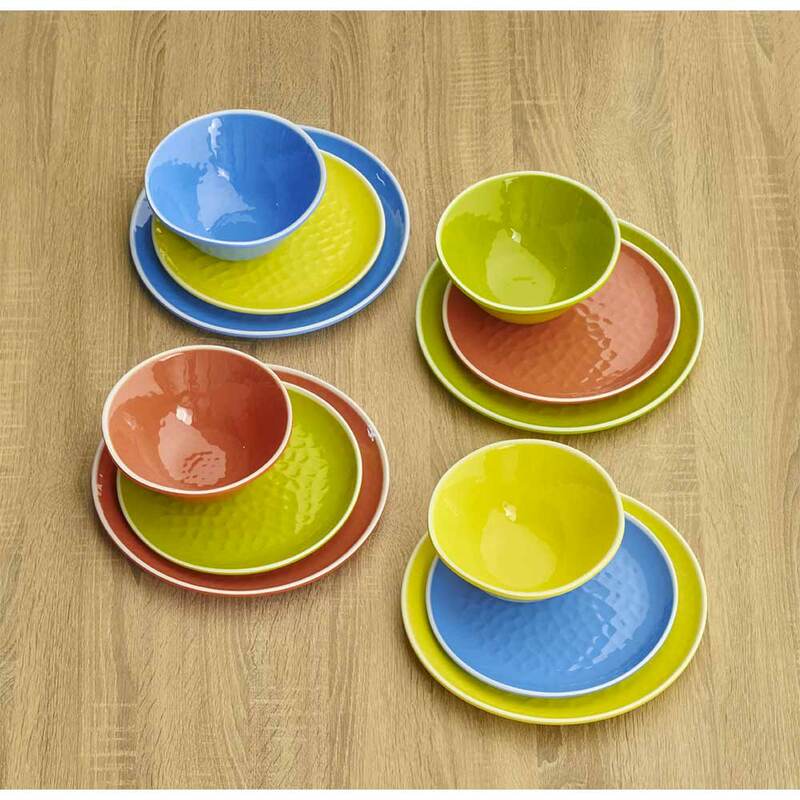 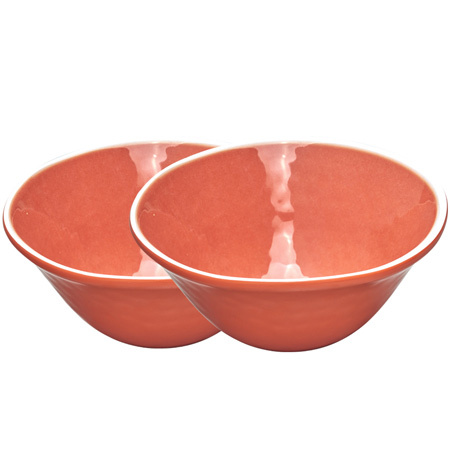 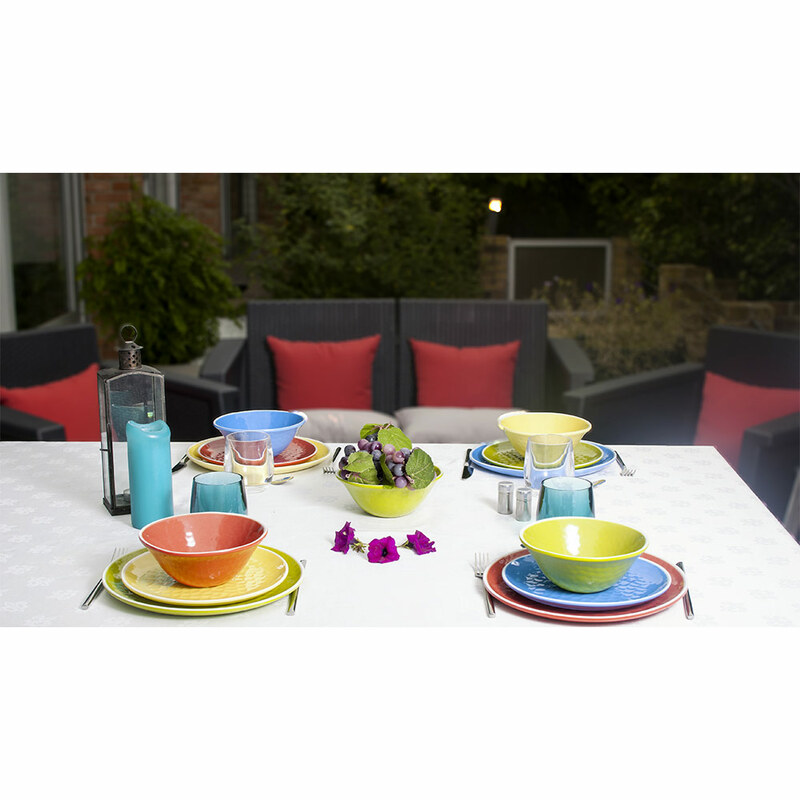 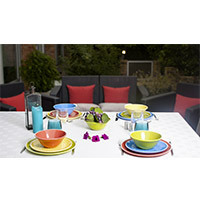 The "Coral Red" series comprises the bowl and the small and large plates with sparkling colours and graphic modern designs that differ for each one of the products.